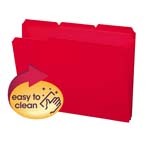 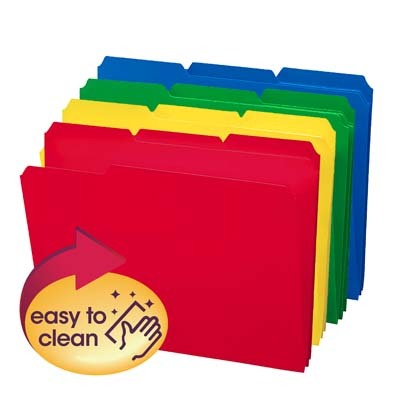 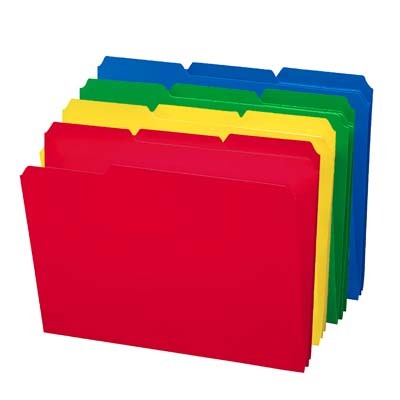 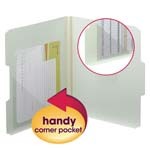 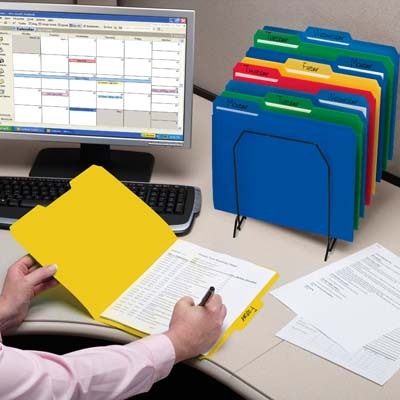 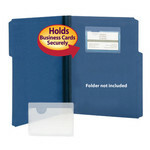 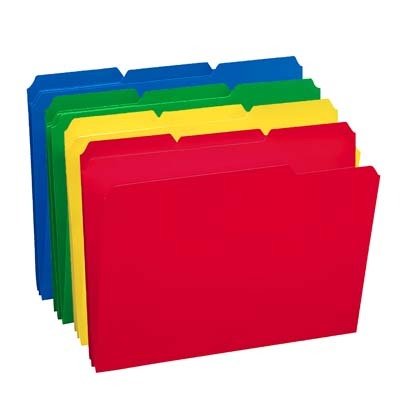 Poly file folders are tear proof and water resistant for extra durability. 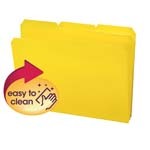 Durable poly material is tear and water resistant. 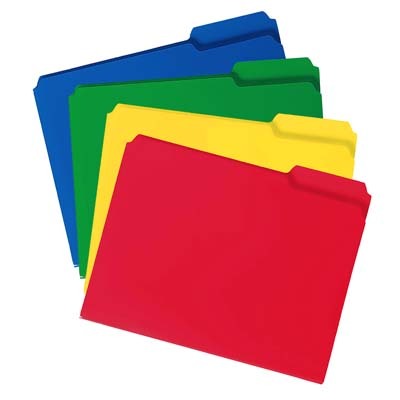 Available in a variety of colors for easy file identification.